Hello, everyone, I hope you are doing well. I’m very excited to start sharing my experiences with all of you, some may already know me from my Arabic blog. If you would like to know more about me feel free to visit The About page. 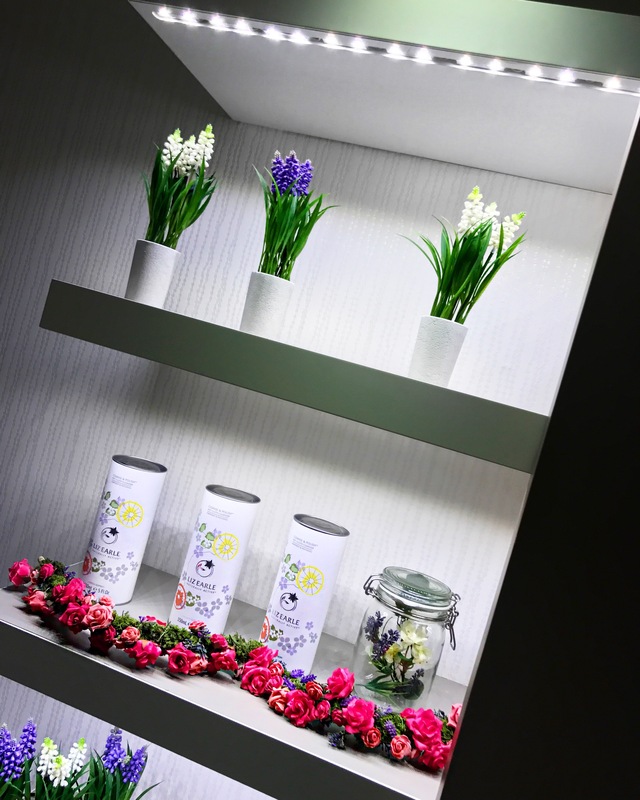 Today am going to talk to you about the lovely facial treatment I had with Liz Earle, based in John Lewis Newcastle. 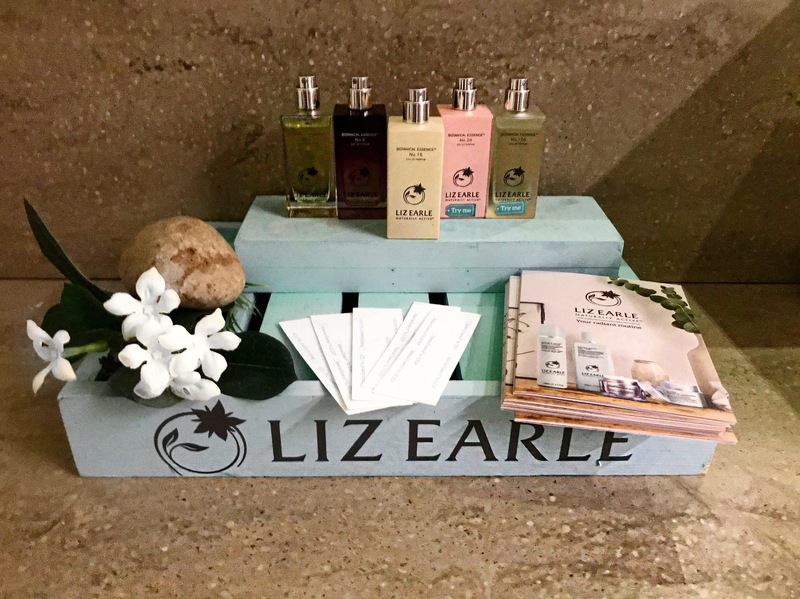 When arriving to Liz Earle’s stand I felt very comfortable, the staff were very welcoming. I was taken to wait near the beauty rooms. Then I was brought a cold glass of water and I was left to read a magazine while waiting. I think I’ve waited for a maximum 5 minutes until Alexandra came. She was the beautician doing my treatment. Alex was lovely friendly and very smiley. Alex walked me to my designated therapy room and we had a lovely conversation. On arrival, she offered to take my jacket and I followed by taking my shoes and jewellery off to start and be ready for the treatment! I was asked to close my eyes and relax then Alexandra gently explained what will she start with; which was the perfume testing (my personal fave). She was running different perfume testers so I can pick the one I liked the most. She spoke very quietly while asking me about my thoughts towards every scent and what it reminded me of until I picked my favourite one. After picking my favourite scent I laid down, listening to very soothing music. I found the music to be extremely relaxing and complimented the chosen perfumed aroma. Now the fun part began! I think she cleansed my skin and applied different masks. 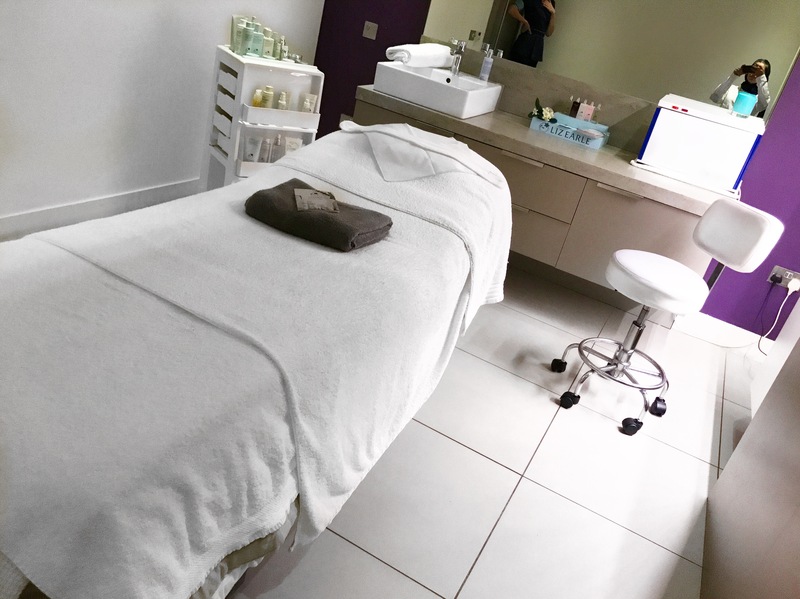 She’s been using the famous Liz Earle cotton cloth throughout the whole treatment process. 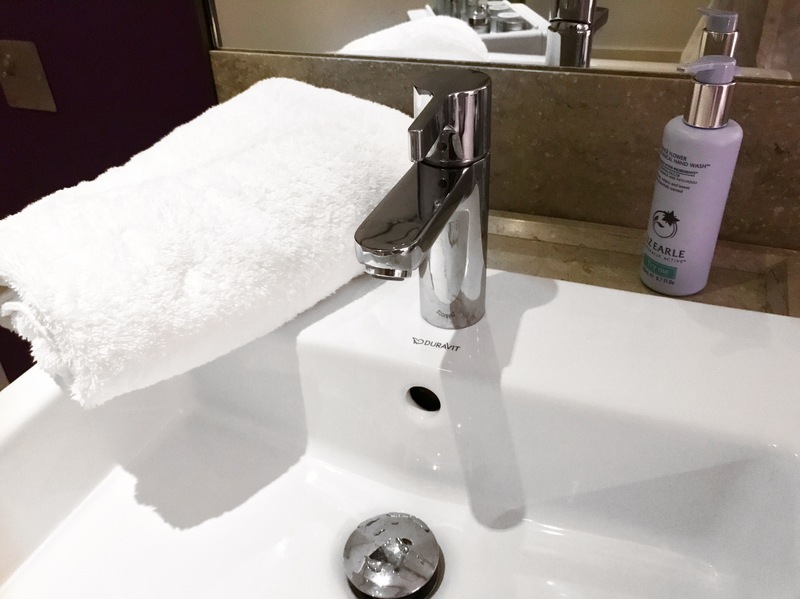 The pure cotton cloth is meant to cleanse your skin while gently removes dead skin cells, leaving your skin feeling clean smooth and looking glowy. Last but not least, she gave me a quick massage, including arms and shoulders. She also did something with my hair haha. All I can say that it was so relaxing but, to be honest, I had no idea what she’s done lol I think that was her secret move. We finished the arm/hand massage with spraying some of the perfume I picked earlier. She massaged it into my skin and honestly, I could smell it for the rest of day! Even though it was a perfume only, it felt like a very long lasting essential oil. At the end of the session, I felt so relaxed. I think that Alex managed to get rid of all the negative energy I had, and no am not being cheesy I actually felt the difference and I’m definitely gonna come back for more treatments. Before we say bye, I want to thank Rachel and Kimberly (the manager of the Liz Earle concession) who offered me this beautiful complimentary beauty treatment that I absolutely loved and enjoyed. I’m all about an excellent customer service and I can guarantee that you will be treated as a special individual if you visit them in John Lewis, Eldon Square.